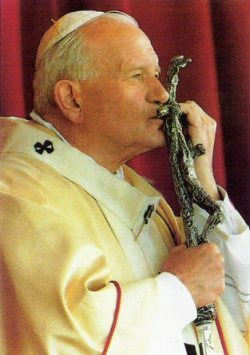 January 14, 2011 10:00 A.M.The Vatican’s Congregation for the Causes of Saints has certified a miraculous cure through the intercession of Pope John Paul II, thus clearing the way for the late pontiff’s beatification on May 1. Using the word “miracle” in a broad sense, however, the greatest miracle of John Paul II was to restore a sense of Christian possibility in a world that had consigned Christian conviction to the margins of history. In 1978, no one expected that the leading figure of the last quarter of the 20th century would be a priest from Poland. 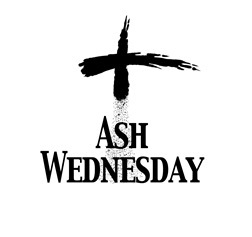 Christianity was finished as a world-shaping force, according to the opinion-leaders of the time; it might endure as a vehicle for personal piety, but would play no role in shaping the world of the 21st century. 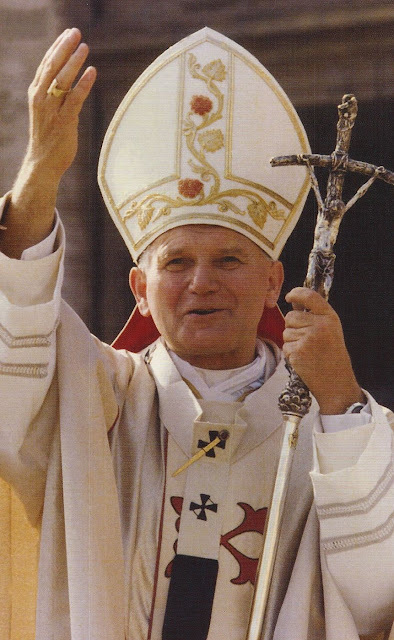 Yet within six months of his election, John Paul II had demonstrated the dramatic capacity of Christianity to create a revolution of conscience that, in turn, created a new and powerful form of politics — the politics that eventually led to the Revolution of 1989 and the liberation of central and eastern Europe. Beyond that, John Paul II made Christianity compelling and interesting in a world that imagined that humanity had outgrown its “need” for God, Christ, and faith. In virtually every part of the world, John Paul II’s courageous preaching of Jesus Christ as the answer to the question that is every human life drew a positive response, and millions of lives were changed as a result. This was simply not supposed to happen — but it did, through the miracle of conviction wedded to courage. Then there was John Paul’s social doctrine which, against all expectations, put the Catholic Church at the center of the world’s conversation about the post-Communist future. In 1978, did anyone really expect that papal encyclicals would be debated on the pages of the Wall Street Journal, or that a pope would rivet the world’s attention in two dramatic defenses of the universality of human rights before the United Nations? No one expected that. But it happened. To make Christianity plausible, compelling, and attractive by preaching the fullness of Christian truth and demonstrating its importance to the human future — that was perhaps the greatest miracle of John Paul II, and his greatest gift to the Church and the world. — George Weigel is a senior fellow at the Ethics and Public Policy Center and biographer of John Paul II. His second volume on the life of the pontiff, The End and the Beginning: Pope John Paul II — The Victory of Freedom, the Last Years, the Legacy, was released this fall.